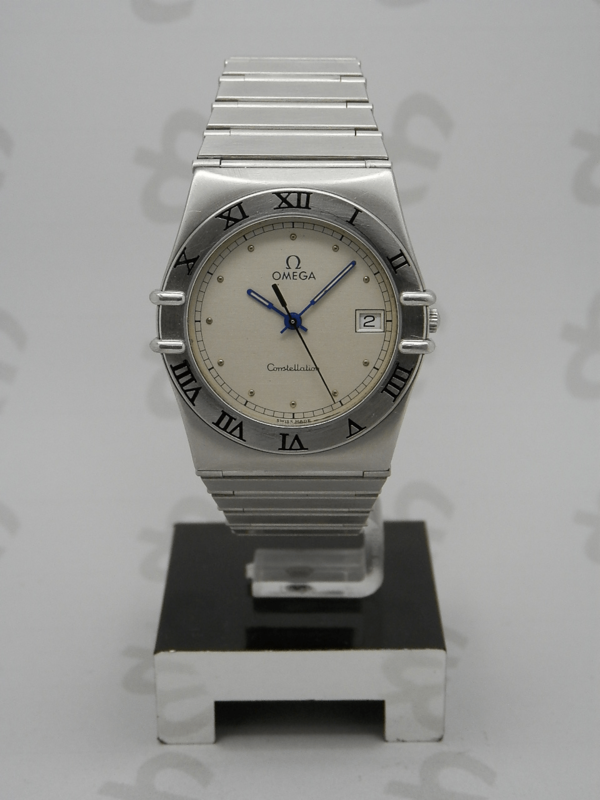 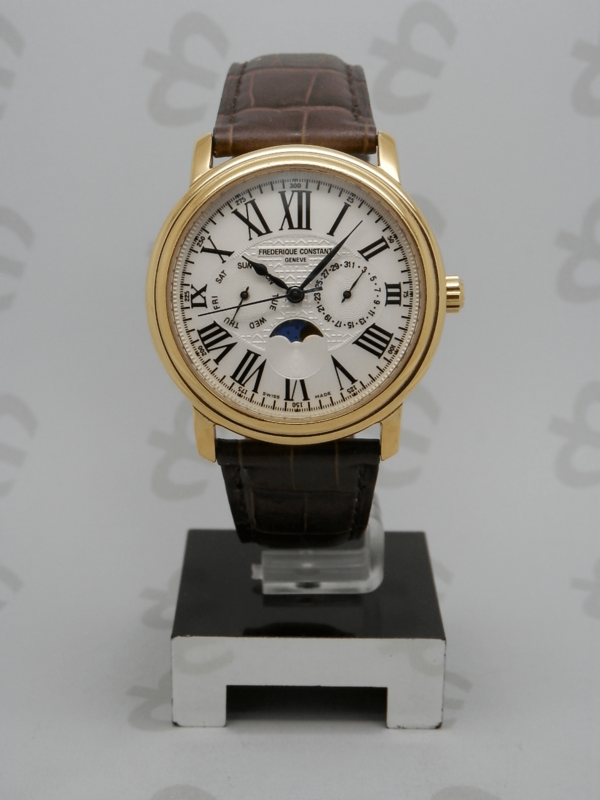 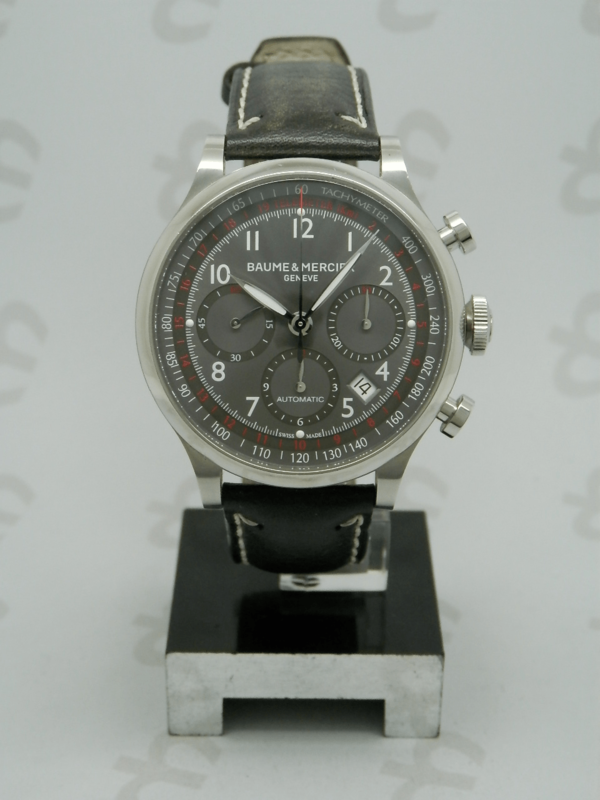 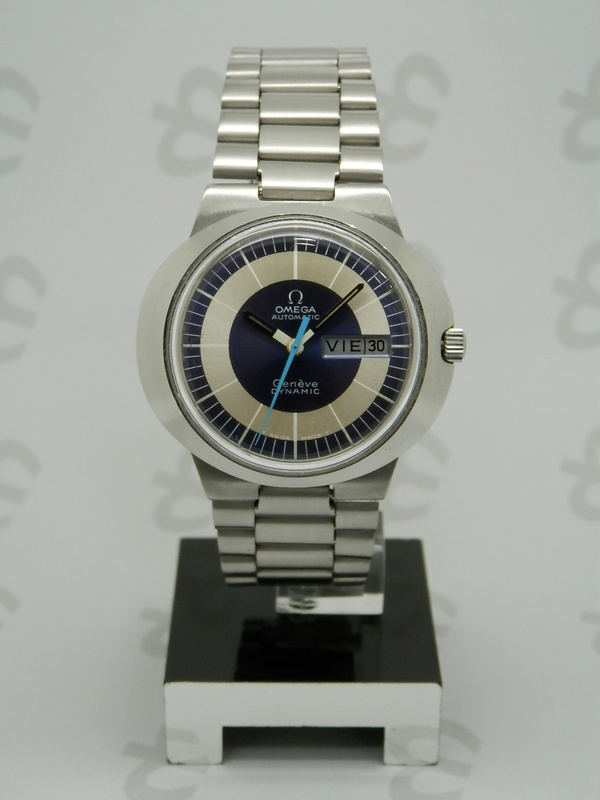 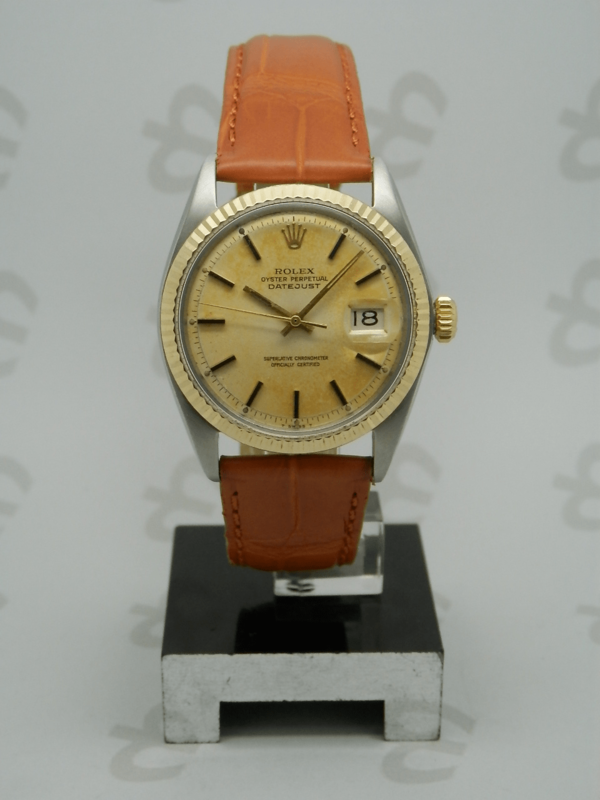 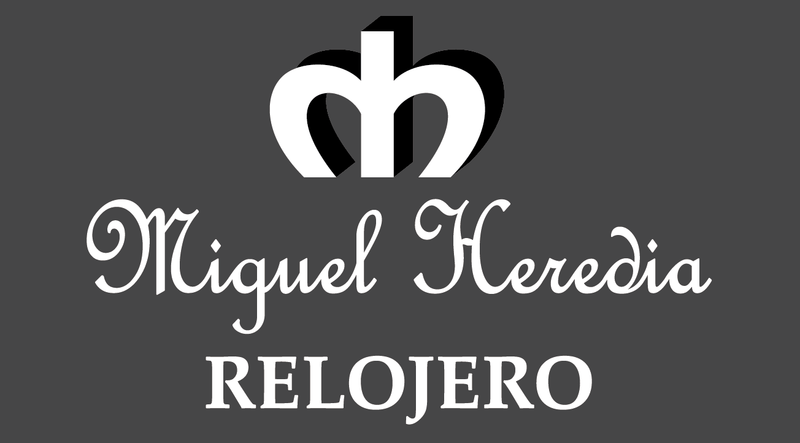 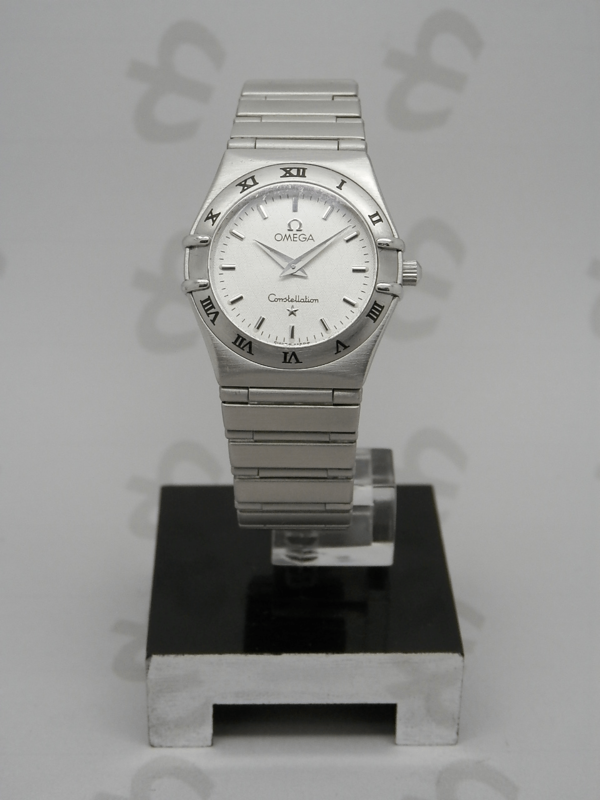 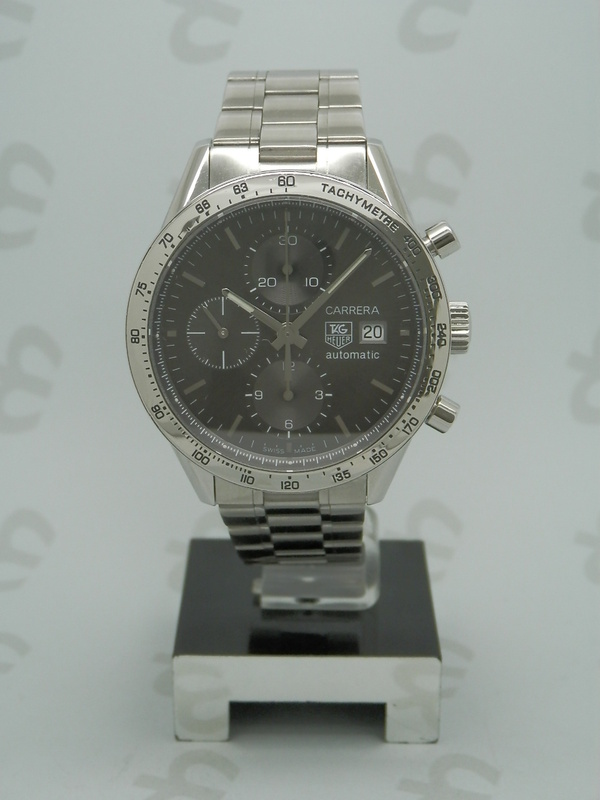 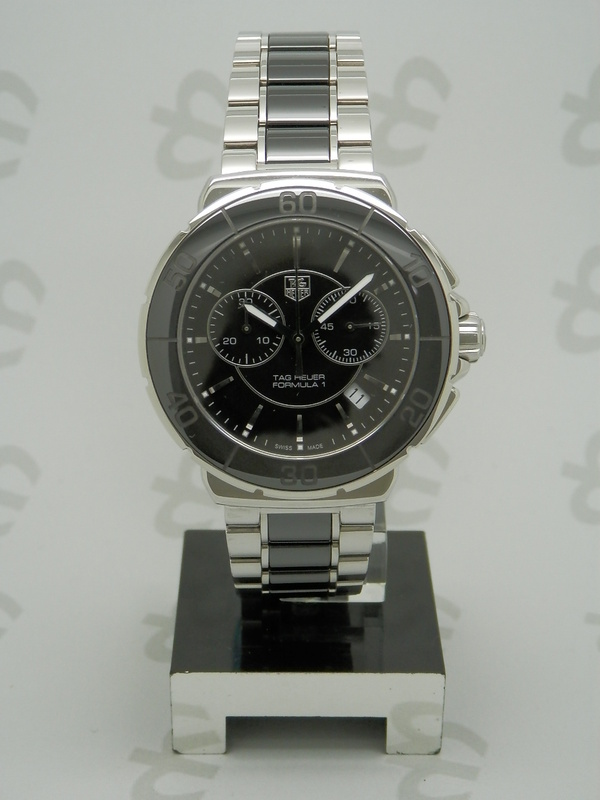 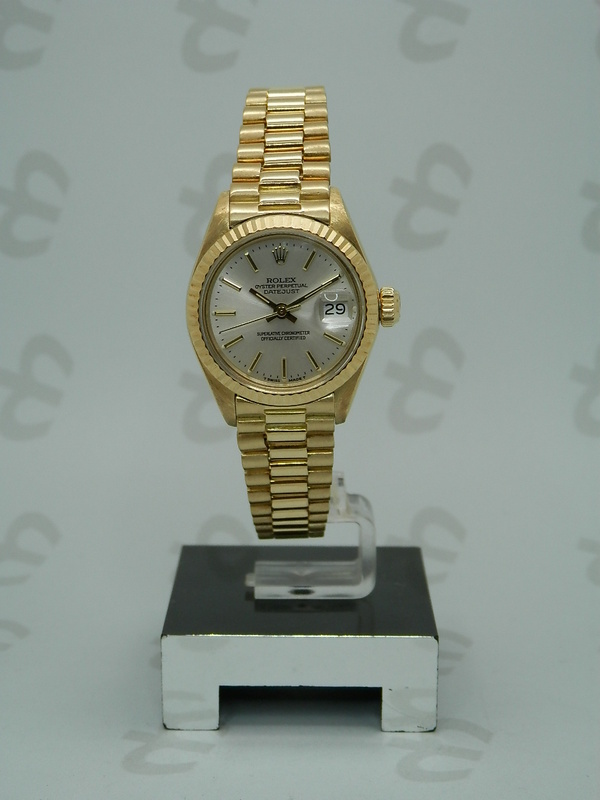 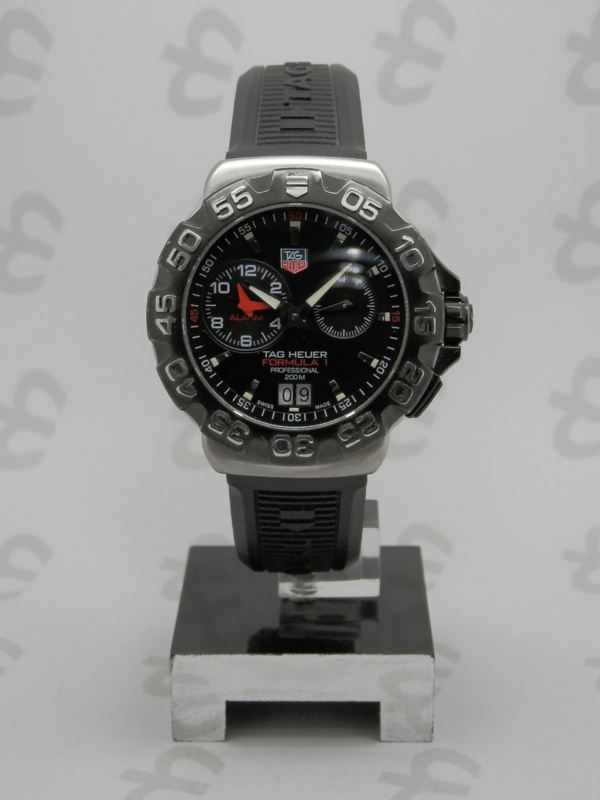 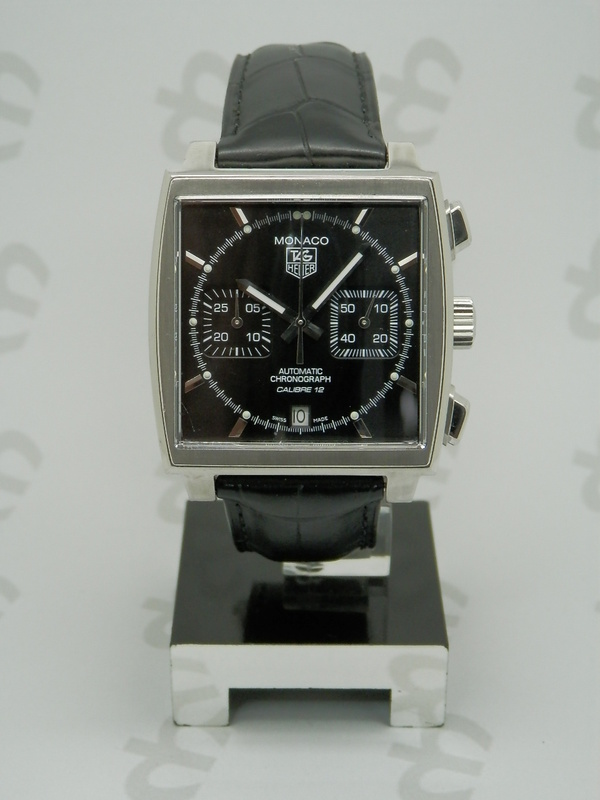 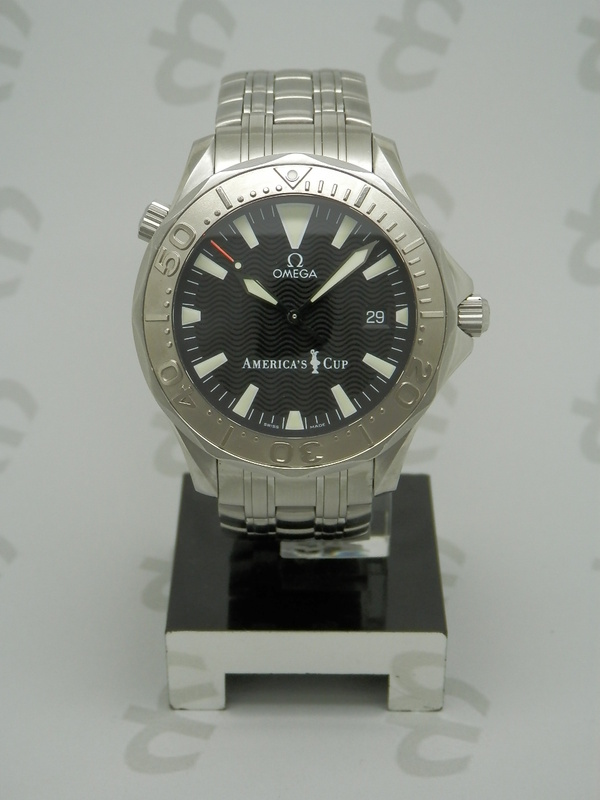 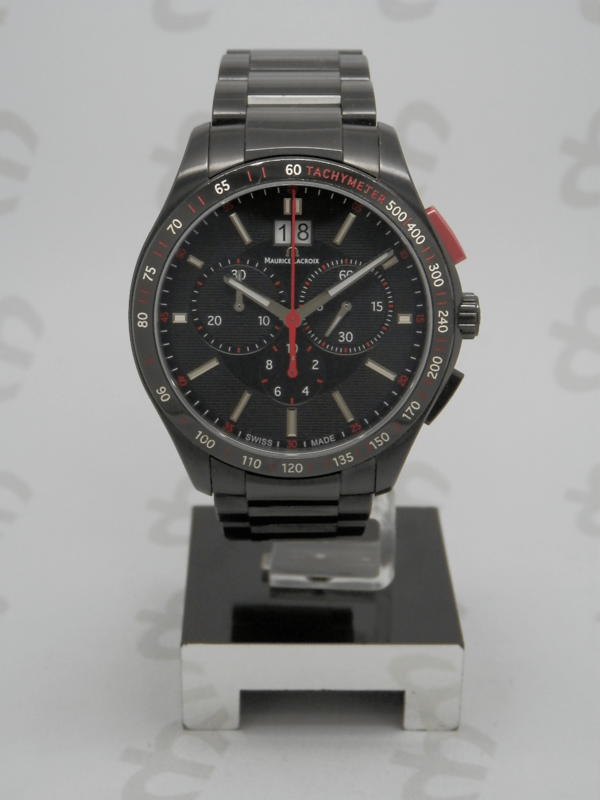 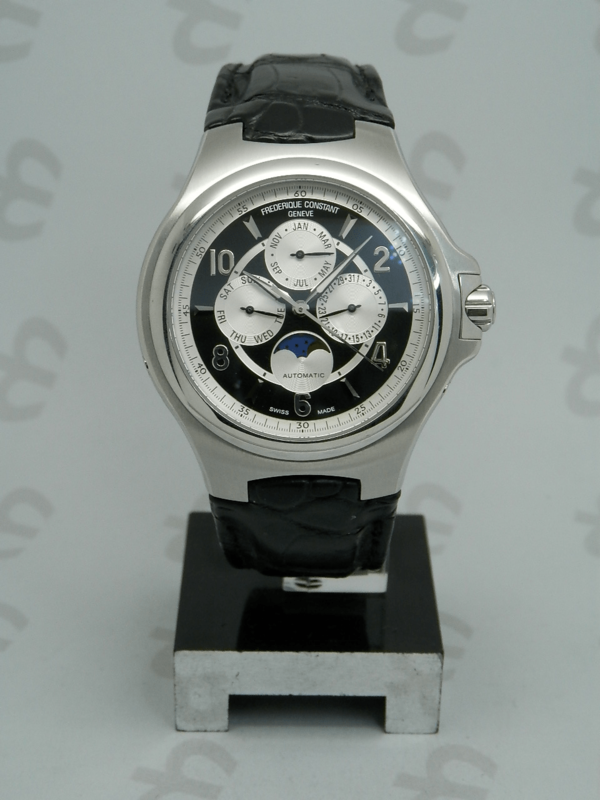 In Miguel Heredia Relojero, we offer a second hand luxury market with brands such as Rolex, Omega, IWC, Cartier, Bulgari, Tag Heuer, Patek Philippe, Panerai, etc. 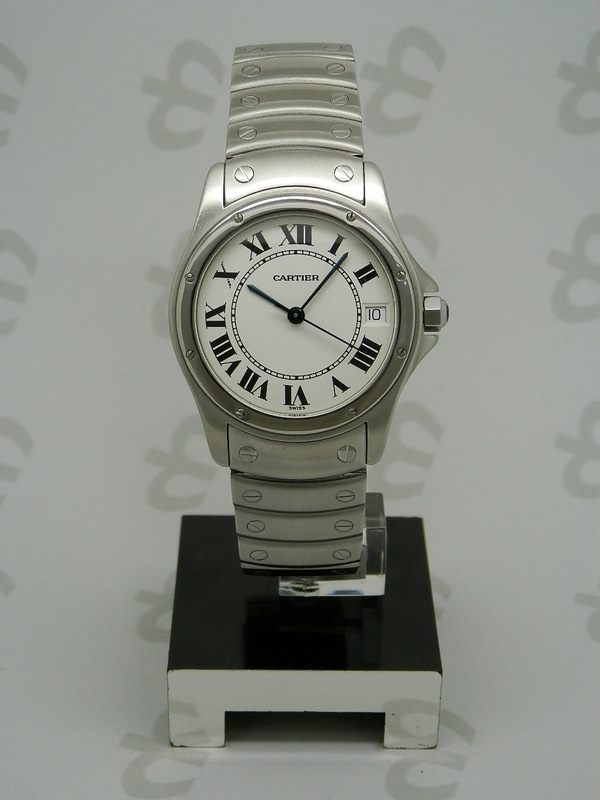 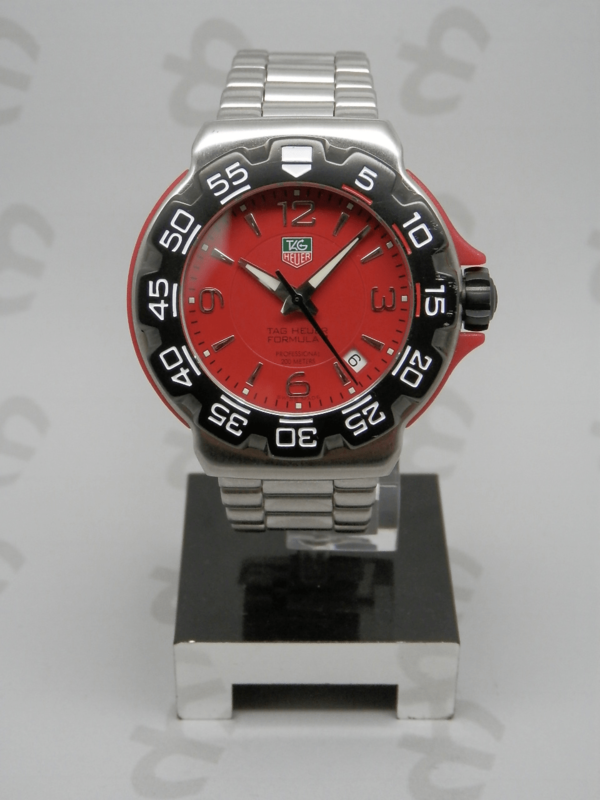 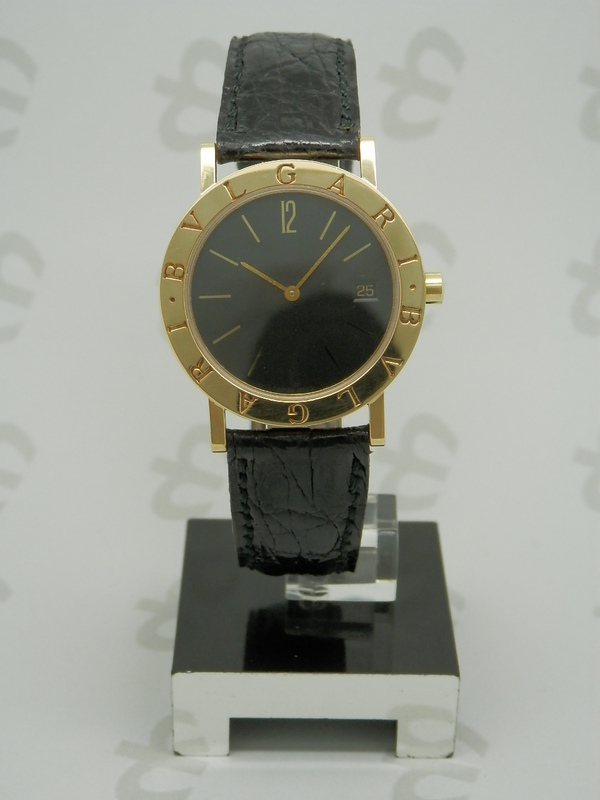 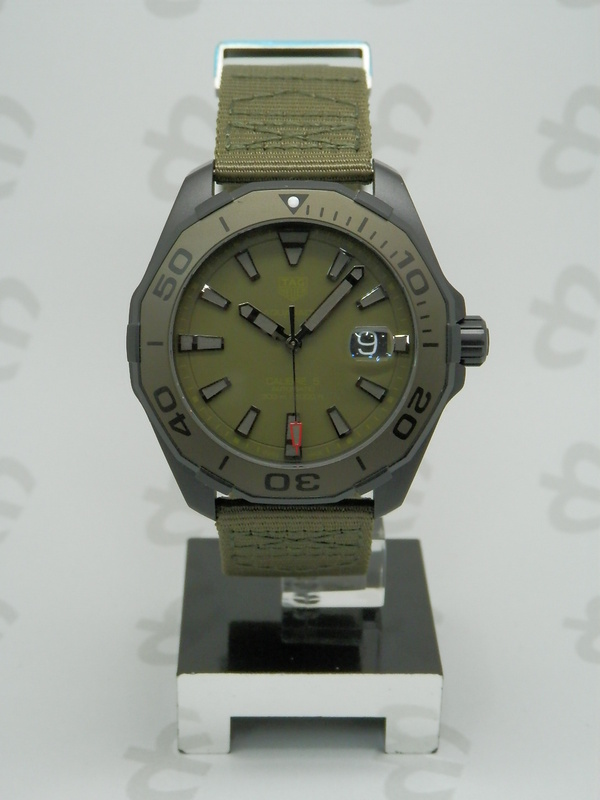 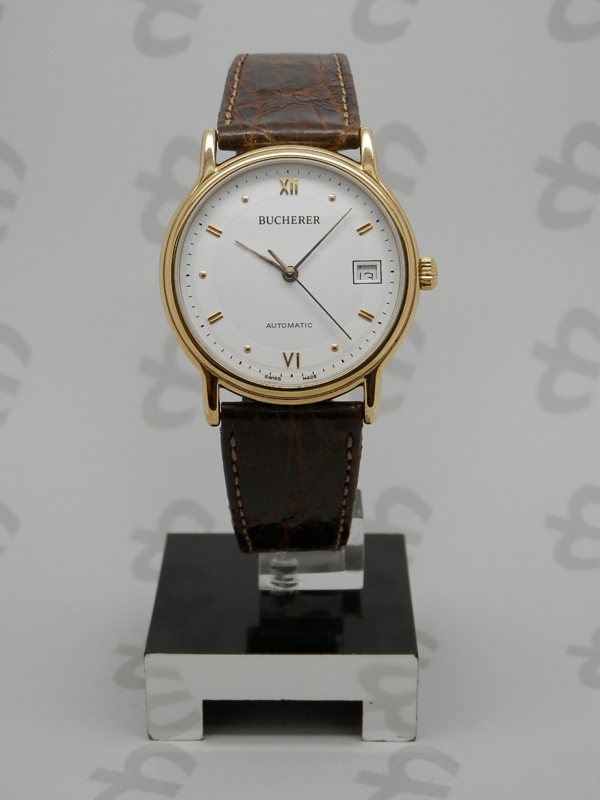 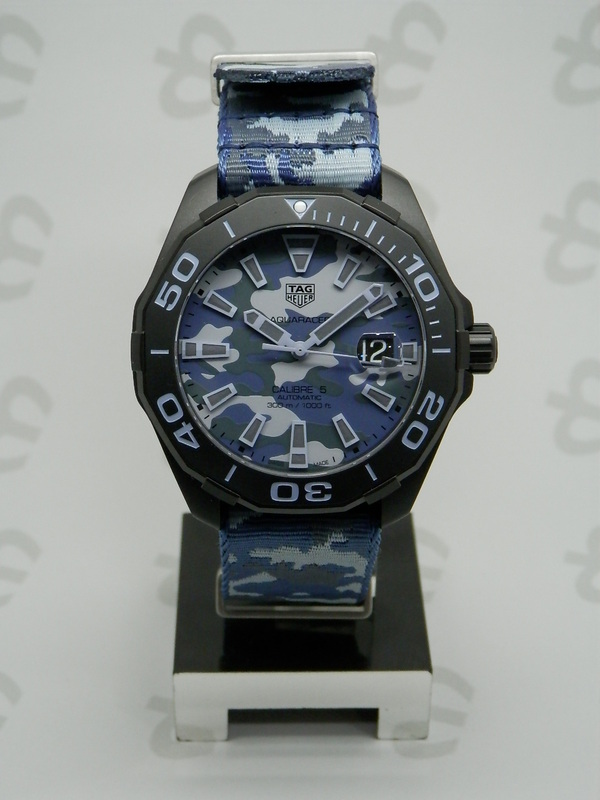 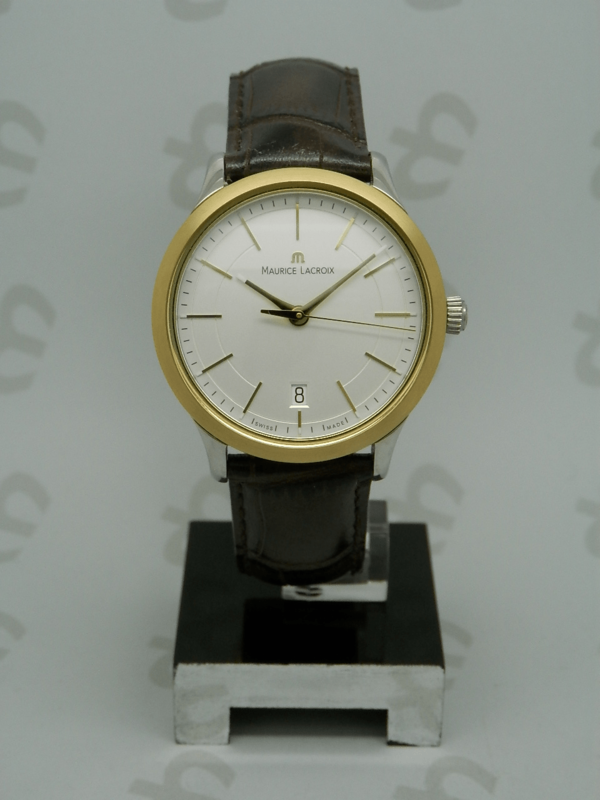 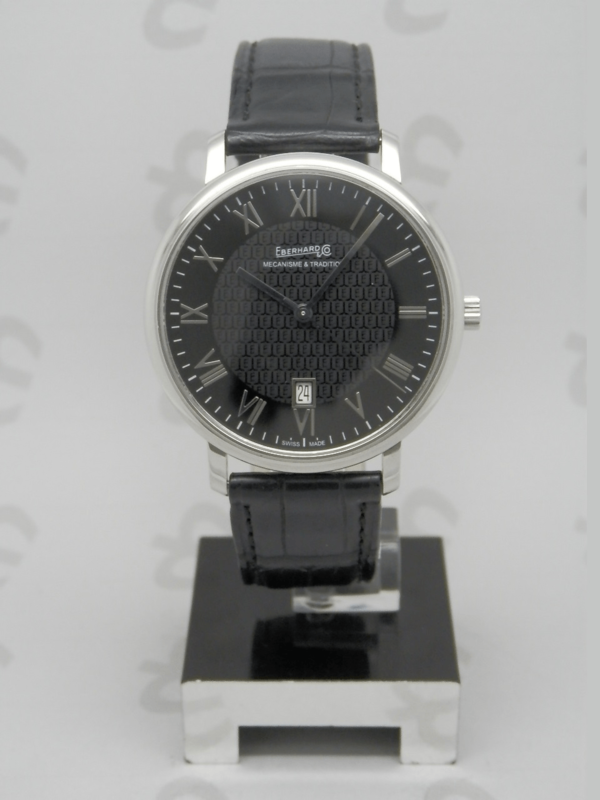 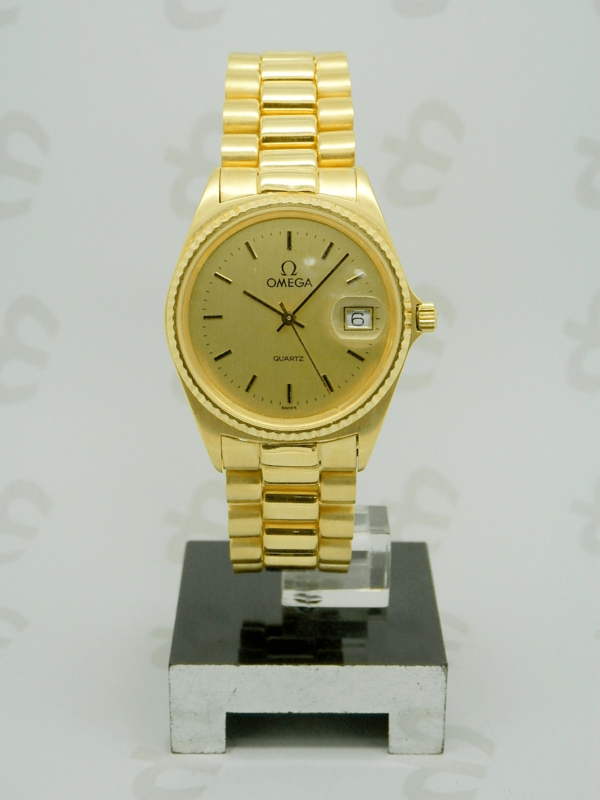 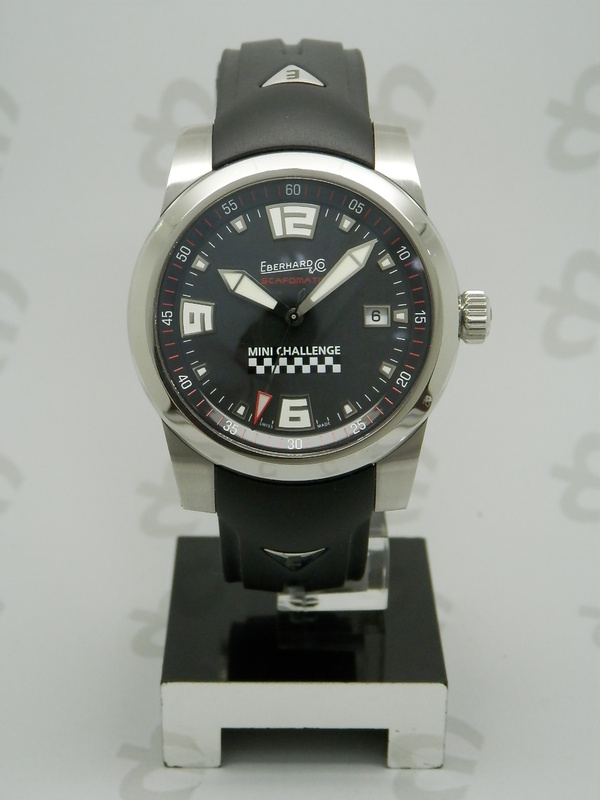 All our watches with one year limited warranty. 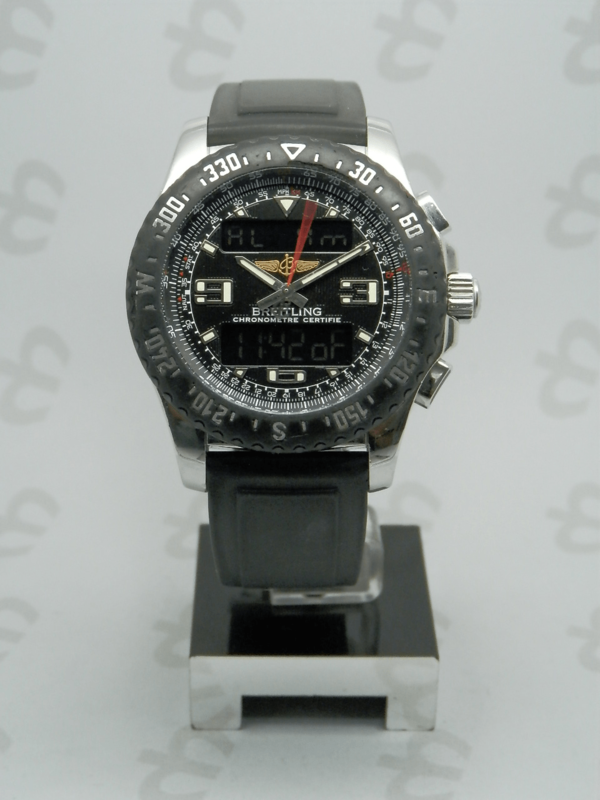 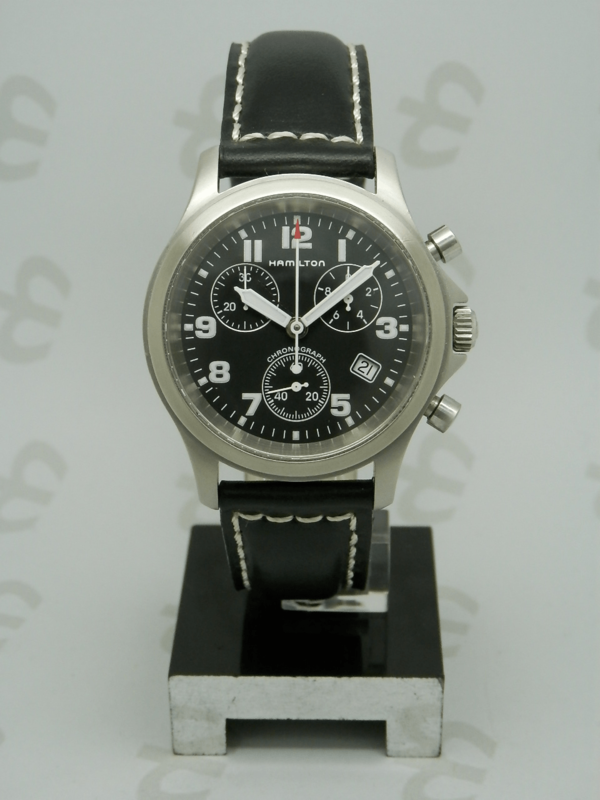 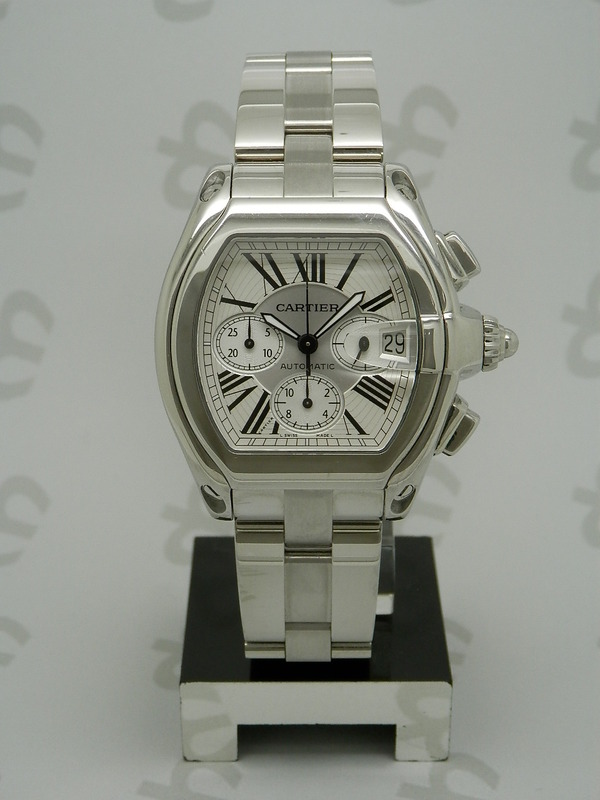 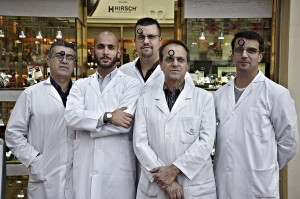 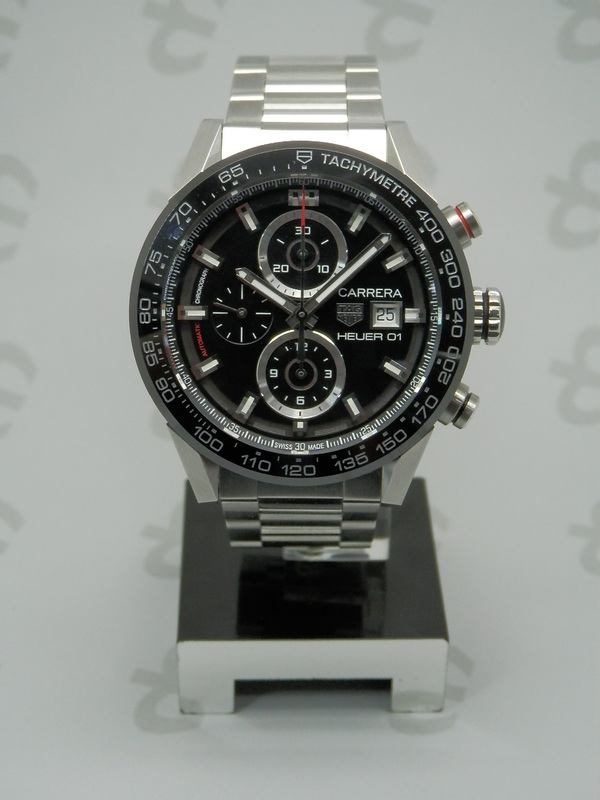 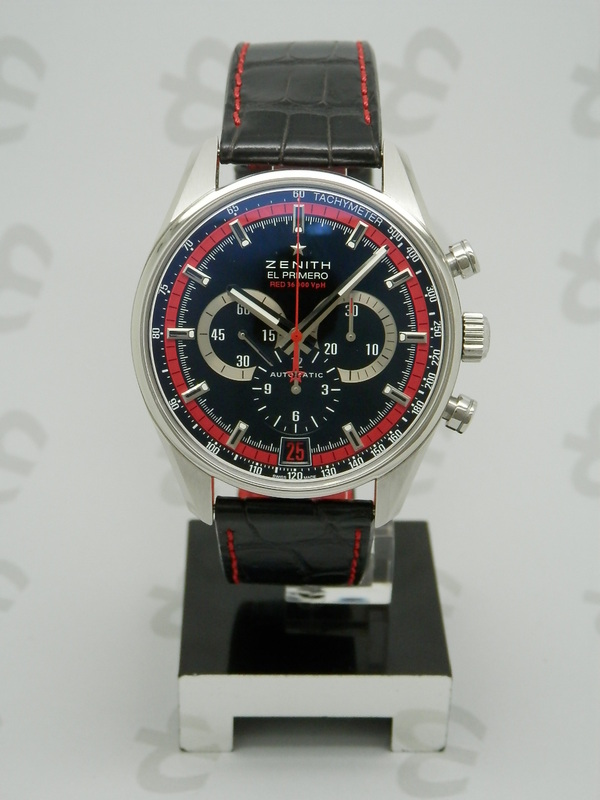 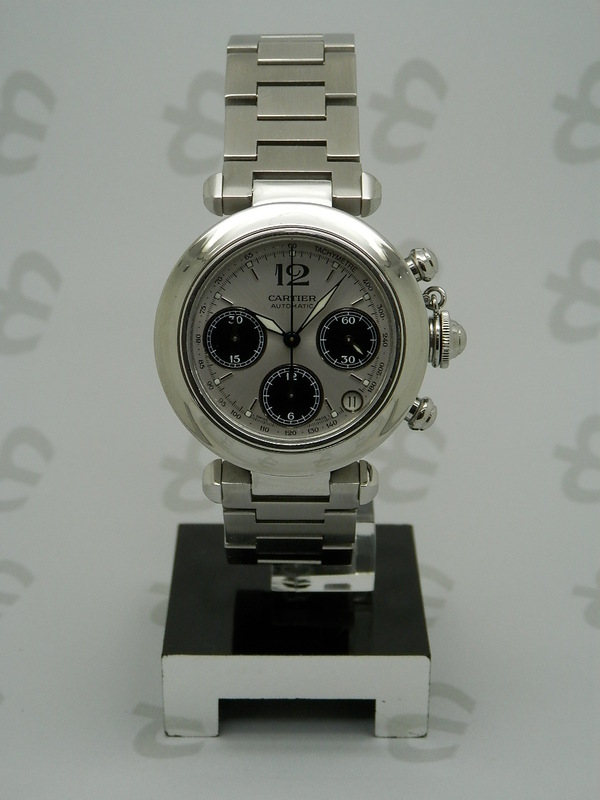 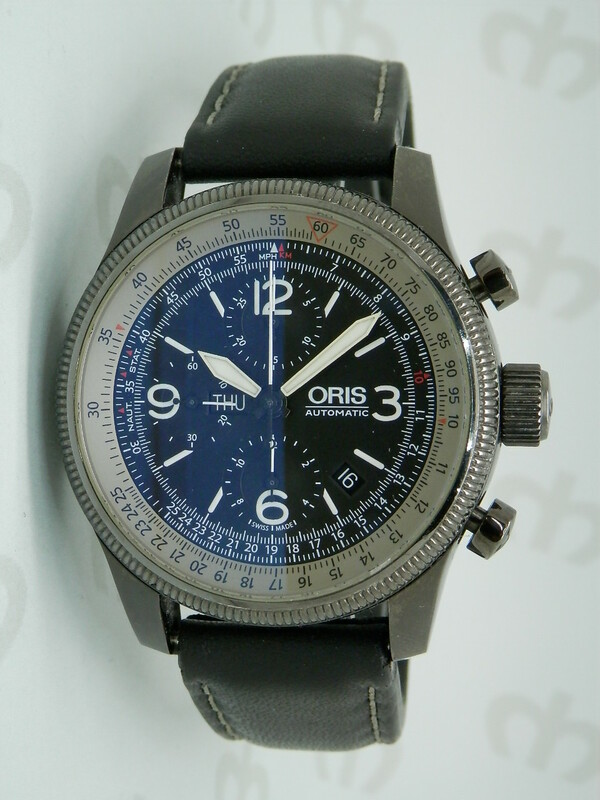 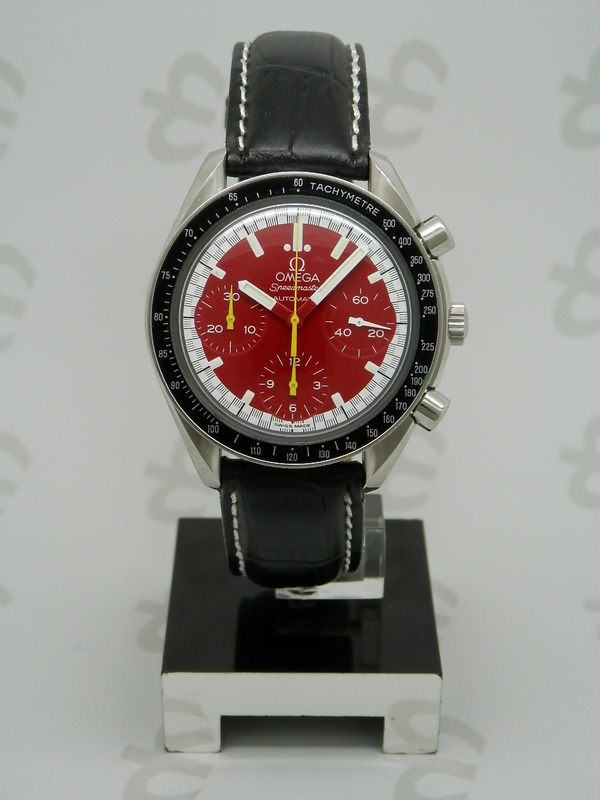 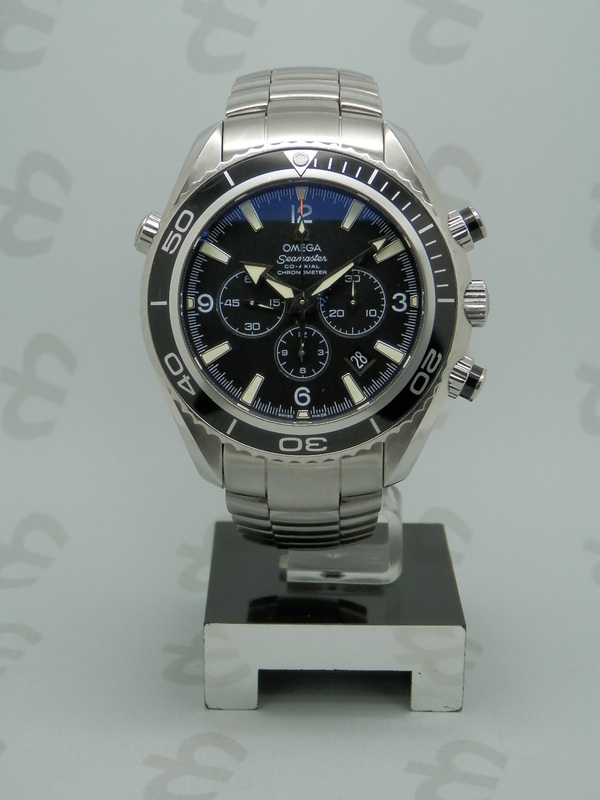 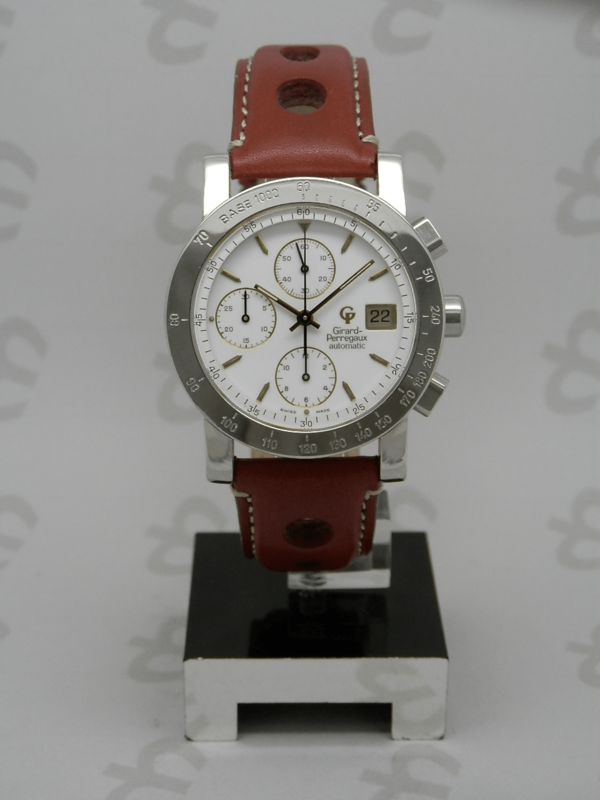 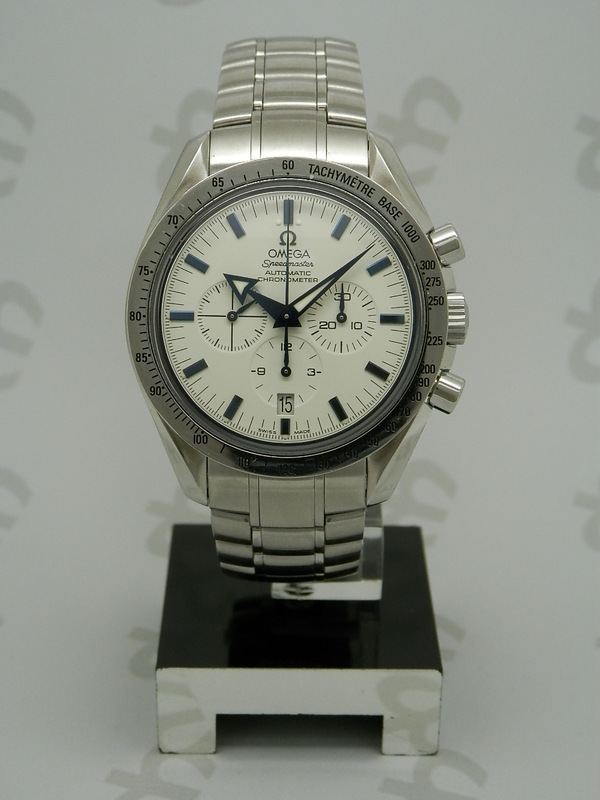 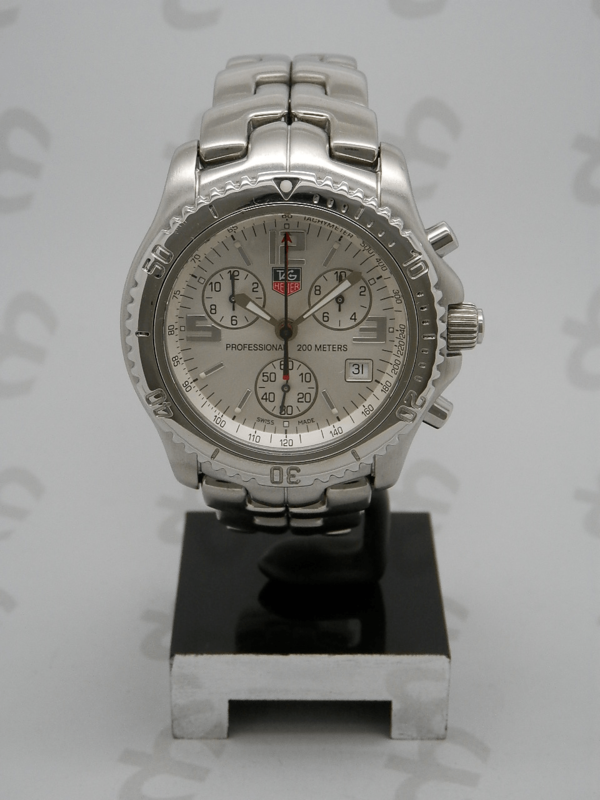 Get our latest sales and discounts only through our CHRONO24 web page!